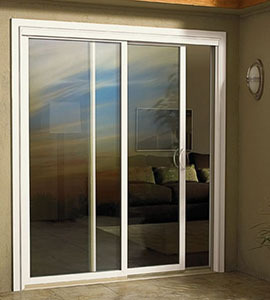 A leading door window manufacturer estimates that more than 60 million door windows need to be replaced. 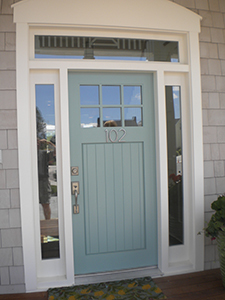 Past manufacturers used Styrene material for door window frames, which yellows and becomes brittle over time. 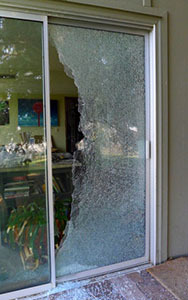 LA/Orange Glass & Door can replace door glass and upgrade doorlites. In newer homes, at least one entryway probably has a door with a half- or full-window doorlite. 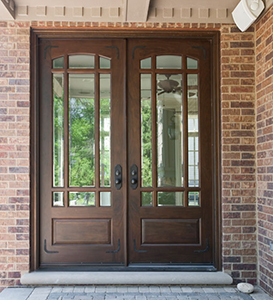 If your entry doors already have doorlites, they can be easily upgraded. 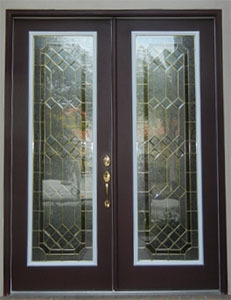 If you would like a fresh, modern look, we can change out the old glass with a new etched custom pattern.